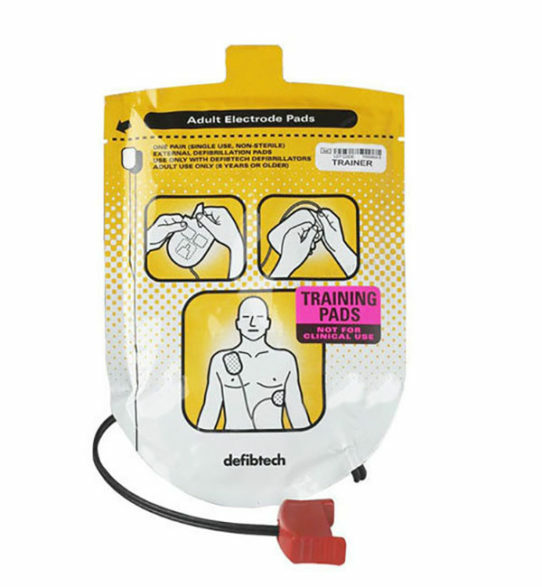 The training pad package consists of a seal pouch containing one set of training pads and the connector wire assembly. 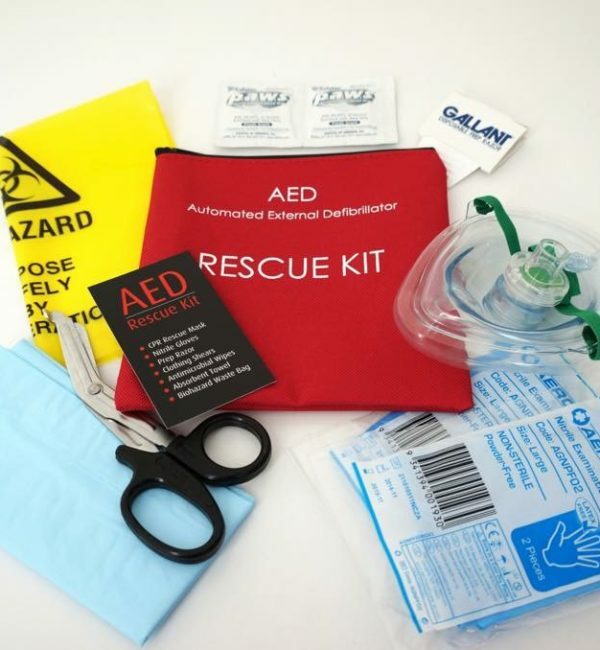 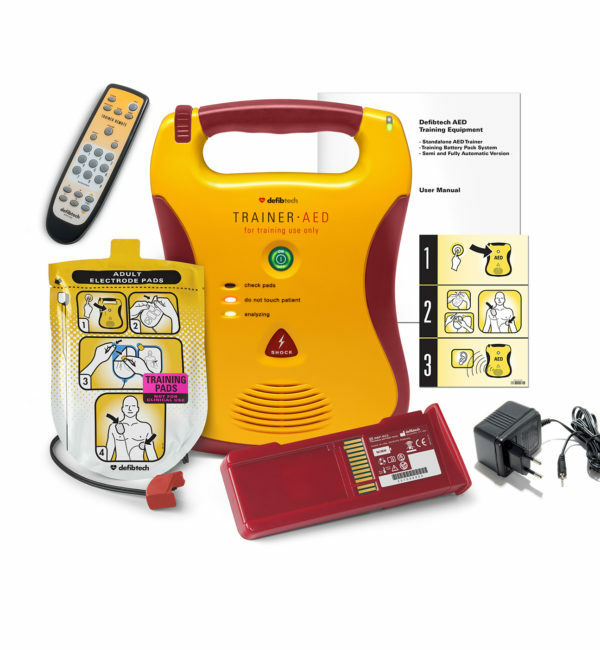 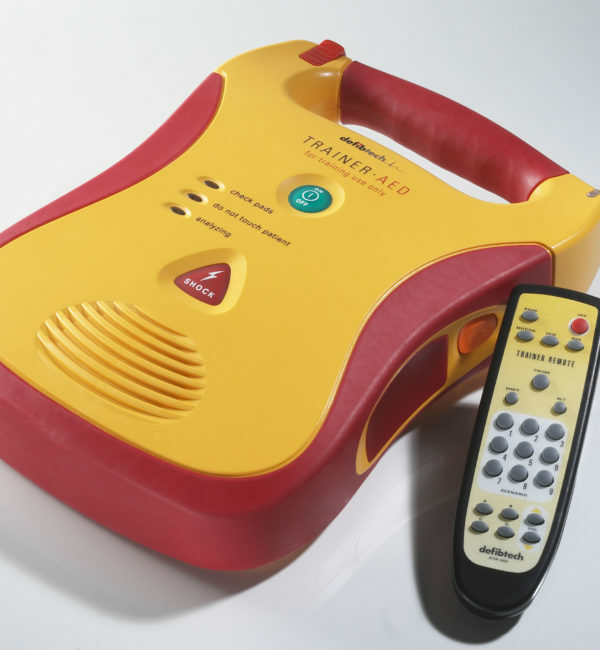 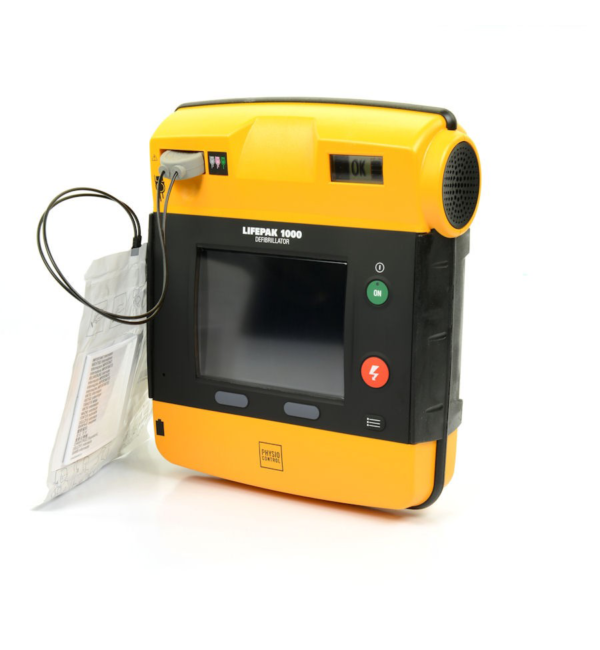 When combined with the training battery pack and appropriate trainer software this pack allows either the standalone trainer or Lifeline AED to become an instructional tool. 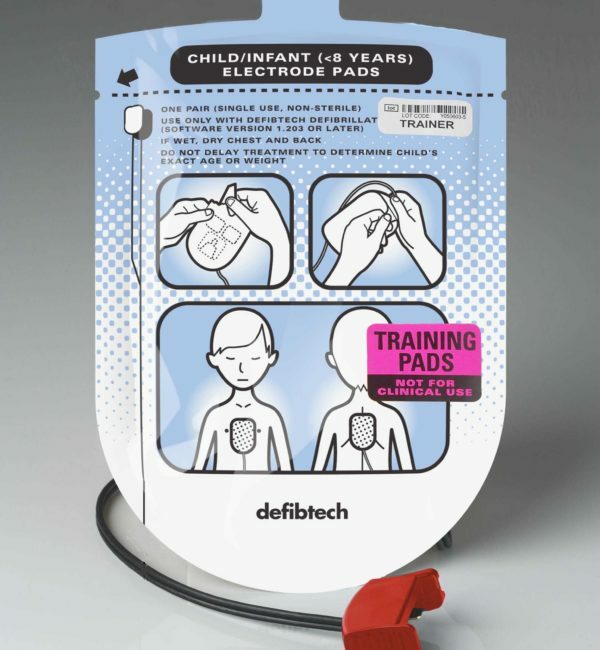 The training pads are non-functional and so they may be used on a living subject without fear of accidental shock. 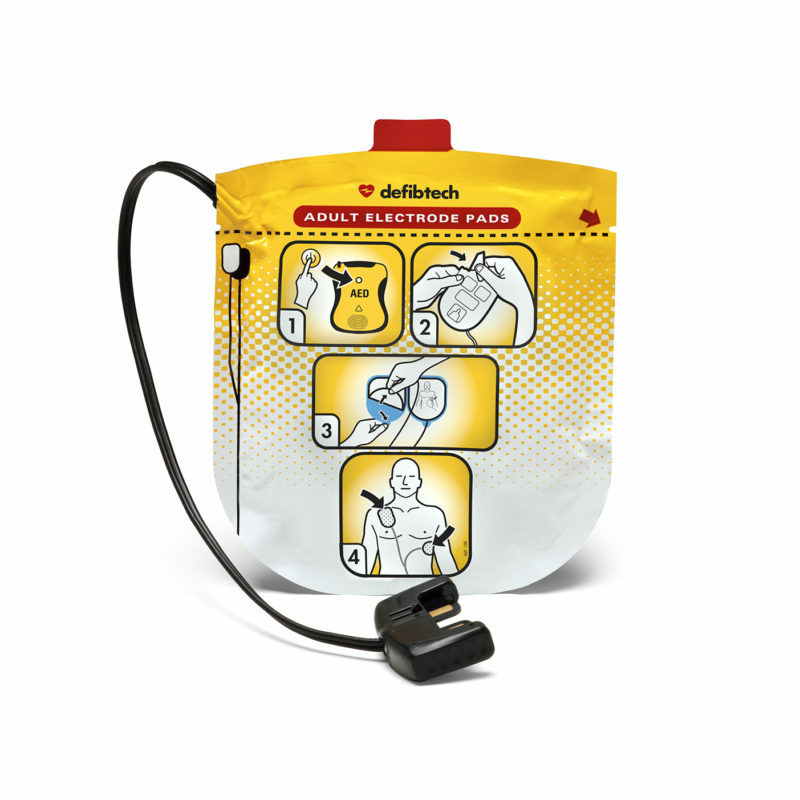 Their semi adhesive nature also allows them to be used multiple times. 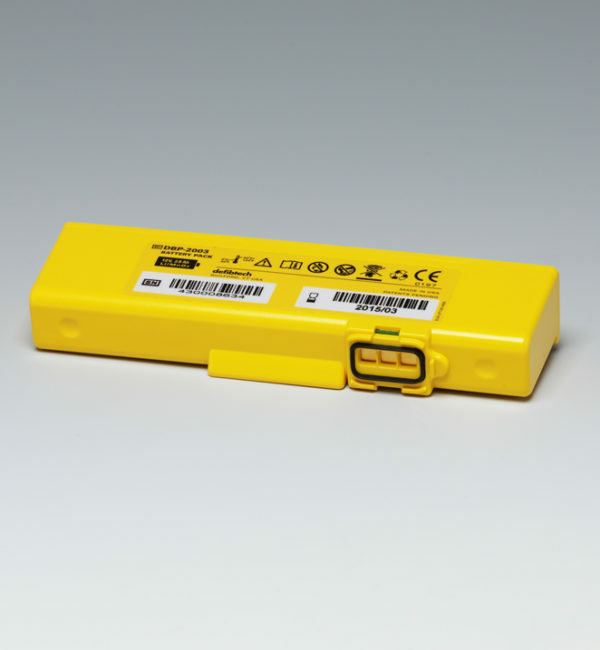 They can also be replaced with DDP-105- TR pads, attaching them to the connector assembly with Velcro.